The Winter Dene is an elegant Victorian villa which has been lovingly refurbished to offer comfortable surroundings for your holiday. 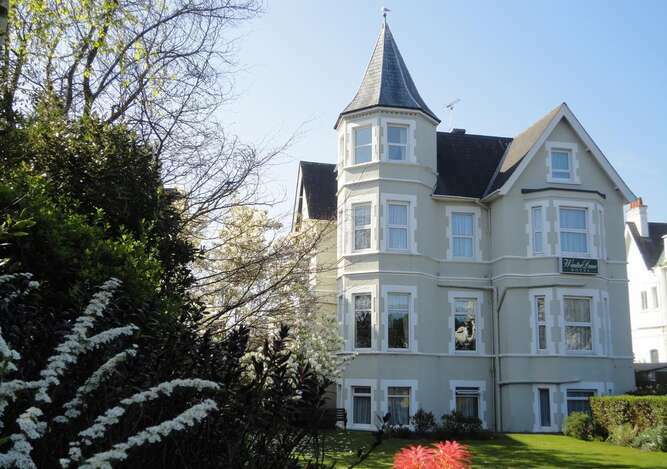 It has a reputation as one of the best small establishments in Bournemouth and when graded in 2016 was classed as Four Star Guest Accommodation Silver Award by Quality in Tourism and also holds the Tripadvisor Certificate of Excellence. 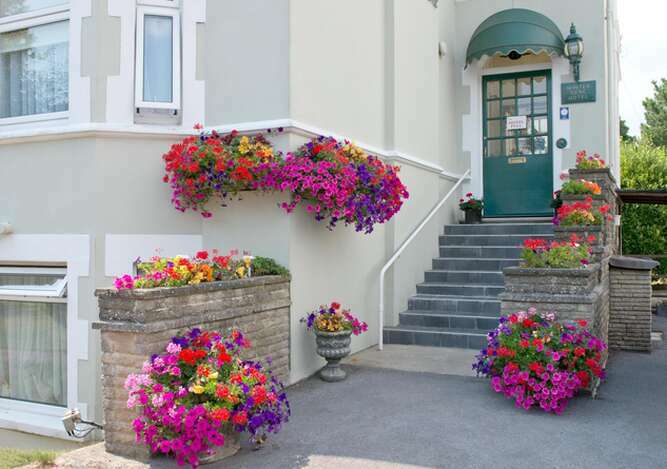 Standing in award-winning gardens in a quiet area of the West Cliff, just five minutes from the sea and golden beaches, the Winter Dene has the town centre, pier and theatres within easy walking distance. Bournemouth International Centre is about 750 metres away. 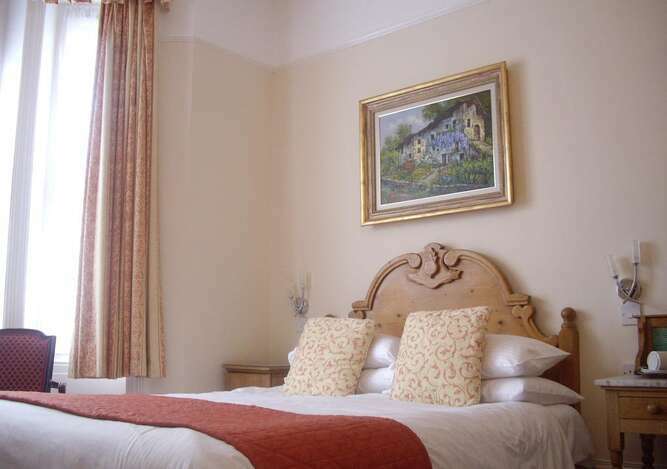 Bed and Breakfast is served daily and is included in the tariff. There is a wide choice, including the traditional Full English breakfast, lighter options and an array of fresh fruits, yogurts and cereals. Special diets can be catered for. 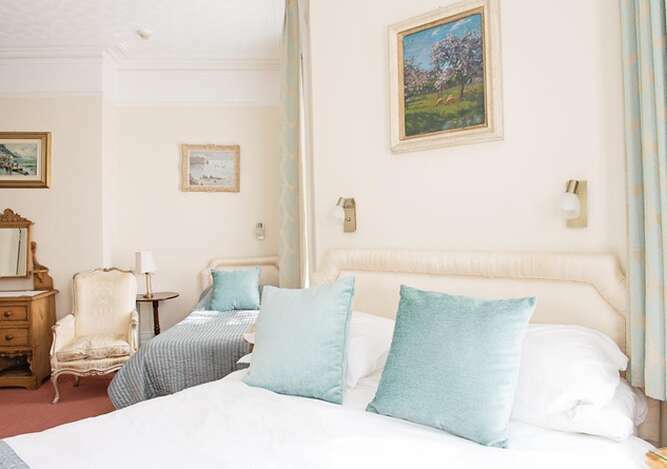 The spacious rooms are all en-suite and individually decorated with views over the grounds. There is FREE PARKING for all guests and WiFi is also complementary. 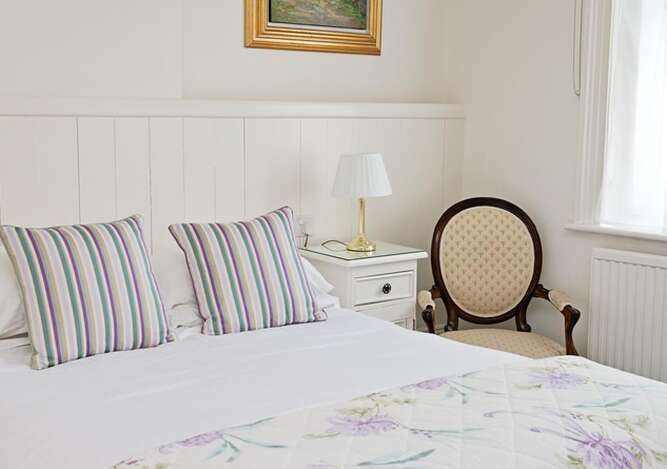 Resident Proprietors, Renzo and Heather Dei Cas, with many years of hotel experience in Britain and Italy, offer high standards of service with the friendly atmosphere of a family run property. WE WILL ALWAYS BETTER THE PRICE YOU SEE ON BOOKING.COM IF YOU BOOK WITH US DIRECTLY!